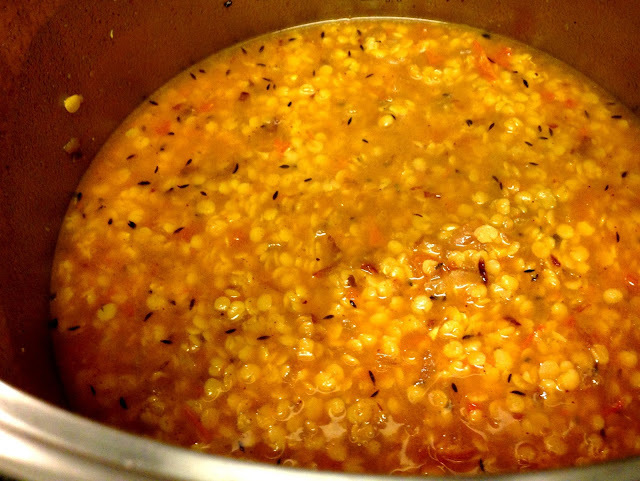 This dal is everything that a dal should be: flavorful, nutritious, comforting, and easy. Boil some split peas, chop up some tomatoes, saute up some onions, and the spices bring everything together in a bowl of deliciousness. 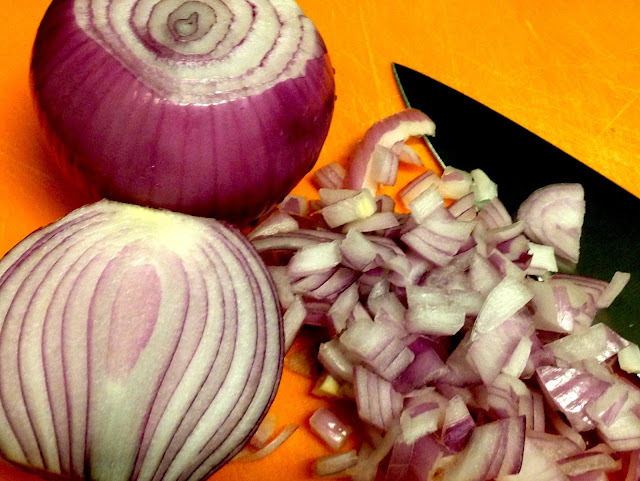 Plus, easy to freeze and reheat, and hearty enough to make a full meal with some rice or fresh chappatis. This makes 10 servings, which is a lot - but it is a perfect freezer food, so make a big batch at one time and save a bunch up for those nights when lifting a pinkie finger is just about as much as you can do. Check back in later today for tips and tricks for freezing this for a chilly winter night. 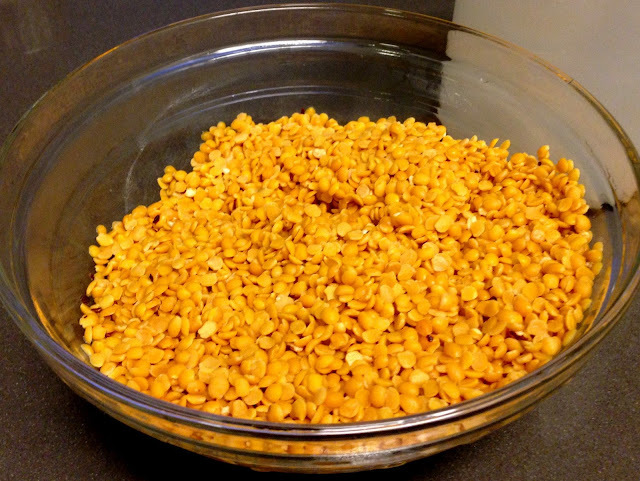 Rinse the split peas and soak for an hour (the water should just cover the split peas). Drain, place in a pot with 7 cups of water, and bring to a boil. Turn down the heat and simmer for half an hour. Chop the tomatoes and add them in. Continue to simmer for half an hour (I bet that pressure cooker would do this part of the cooking in .00005 seconds! Okay maybe 10 minutes). In a heavy bottomed pan, add in the the vegetable oil and heat on high until it is almost smoking. Add in the cumin seeds and let them splutter. 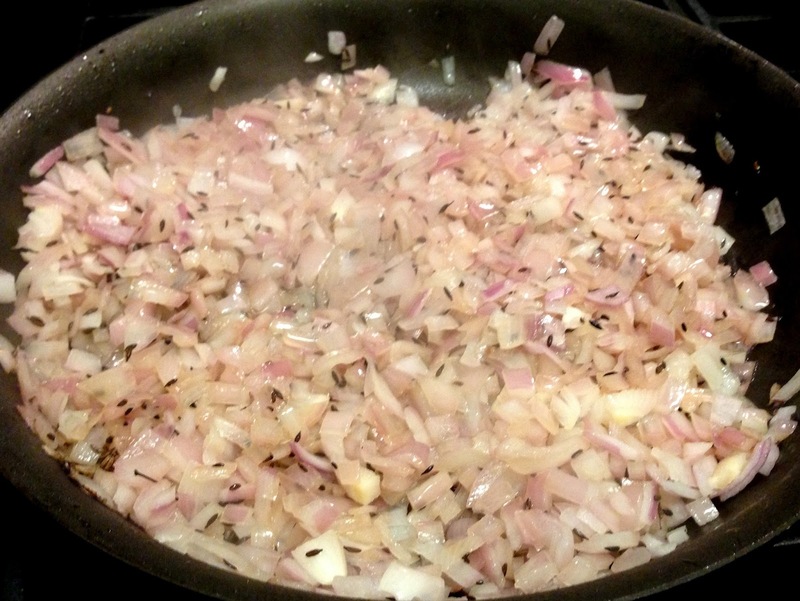 Then add in the onions, lower the heat to low, and cook until they become translucent. 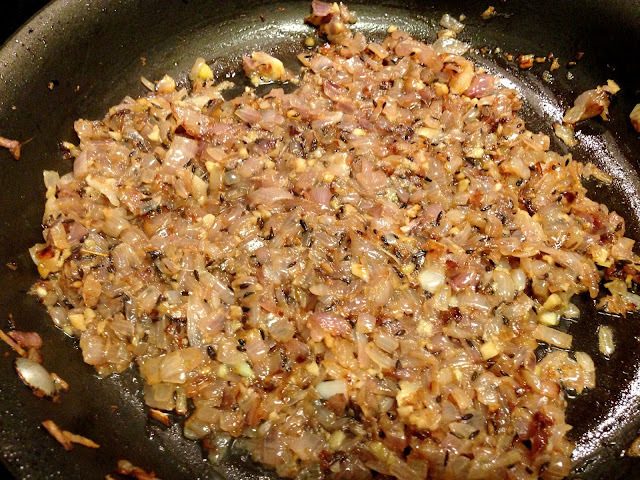 Then add in the garlic, and cook until the onions have become nicely caramelized and brown. 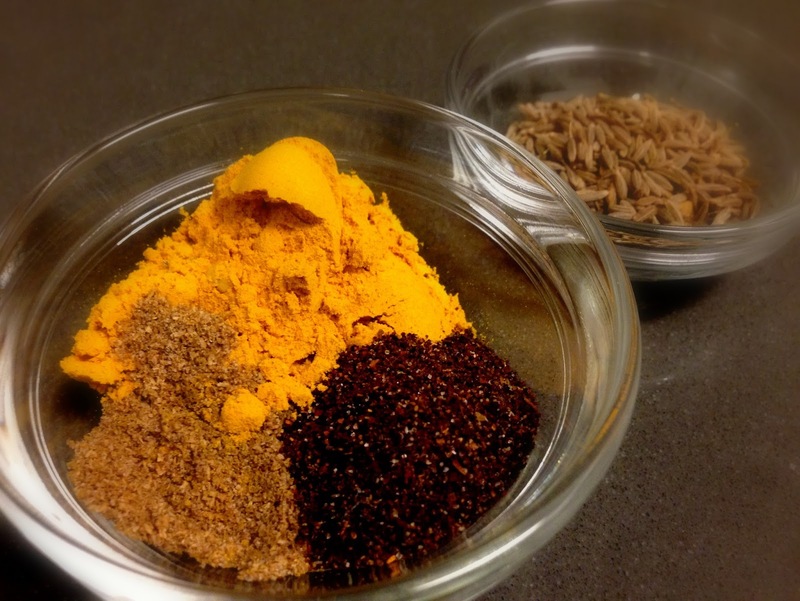 Add the coriander seeds, turmeric powder, and chili powder, and stir to combine. 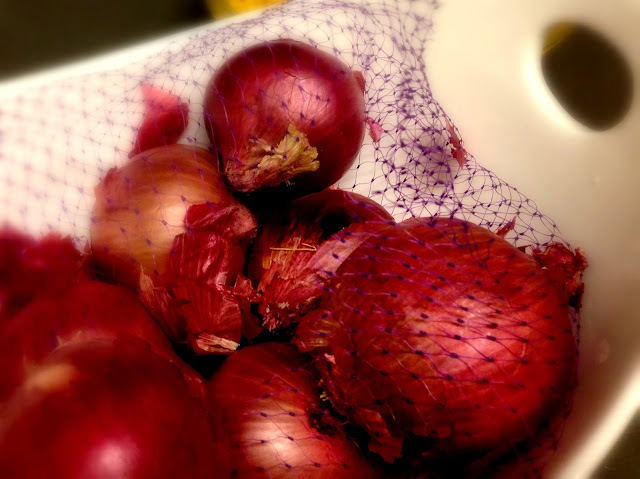 Pour this onion mixture into the split peas and tomatoes that are simmering on the stove. Add salt, stir to combine, and bring to a boil. 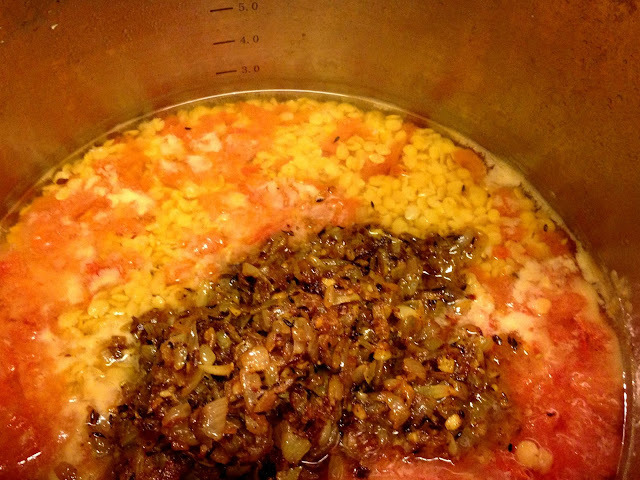 Reduce the heat and let simmer for another 5-10 minutes. Done! Serve piping hot over rice with a dash of ghee or let cool, then freeze for a delicious freezer go-to (more on that tomorrow!). 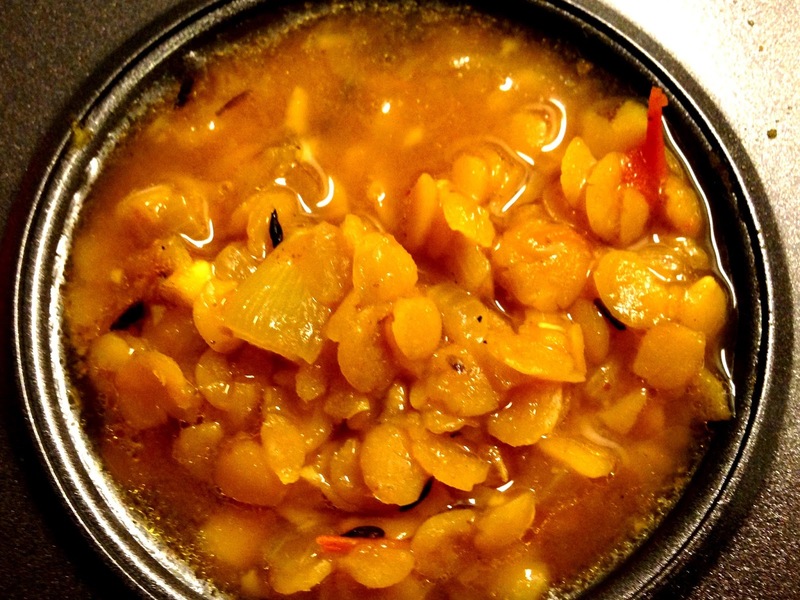 would red lentils work for this recipe? I have a lot of them, but no peas. Thanks!